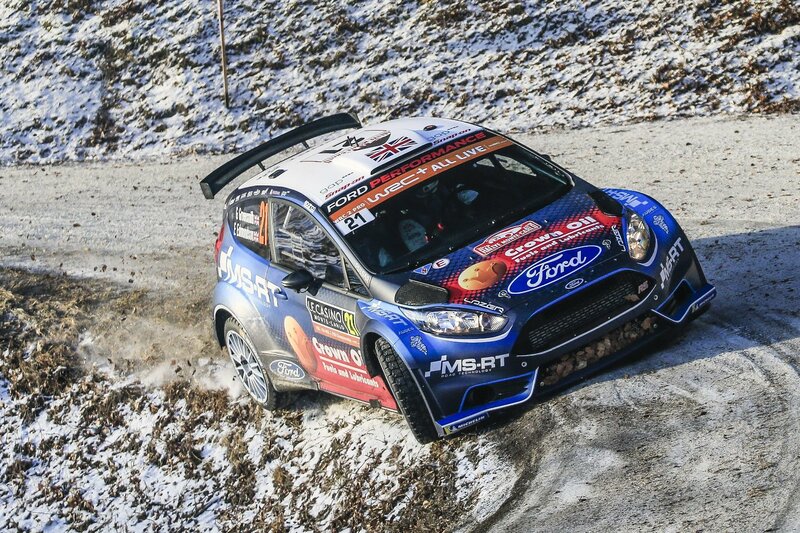 Some stars shone brightly and some sparkled briefly, while others twinkled before being extinguished over the French Alps at the weekend on the opening round of the World Rally Championship, the Monte Carlo Rally. 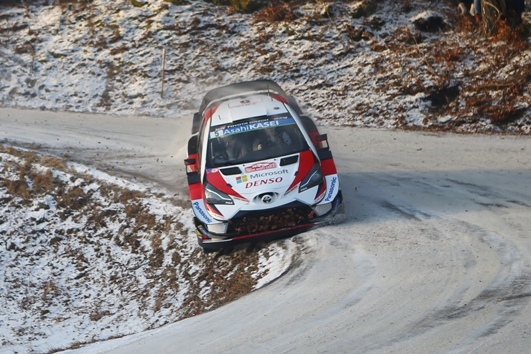 Two seconds separated the top two after an exuberant, gut churning, high speed alpine thriller and it would have been closer still, but for a first day puncture for third placed Ott Tänak. 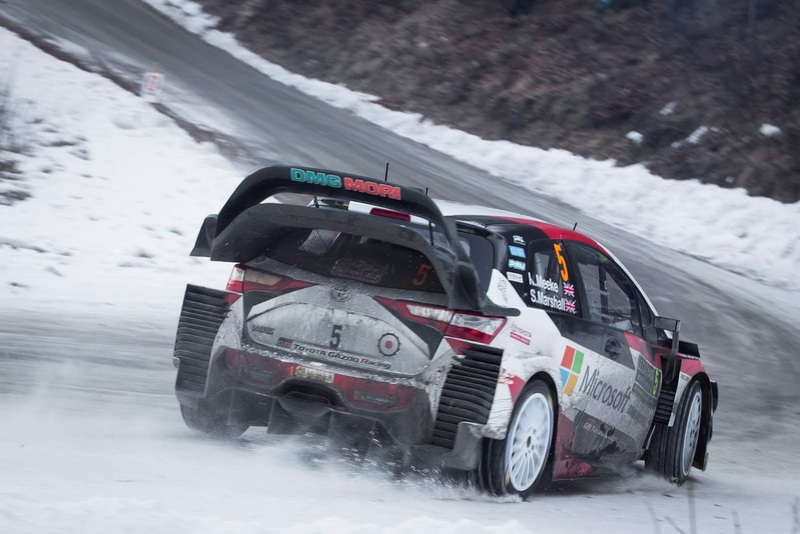 Despite the change of mount, Sebastien Ogier simply did what he does best and even a mechanical glitch on the final day couldn't stop his Citroen with Thierry Neuville taking second place in the Hyundai. Completing the three different marques in the top three places was Tänak in the Toyota, but what about that man Loeb? 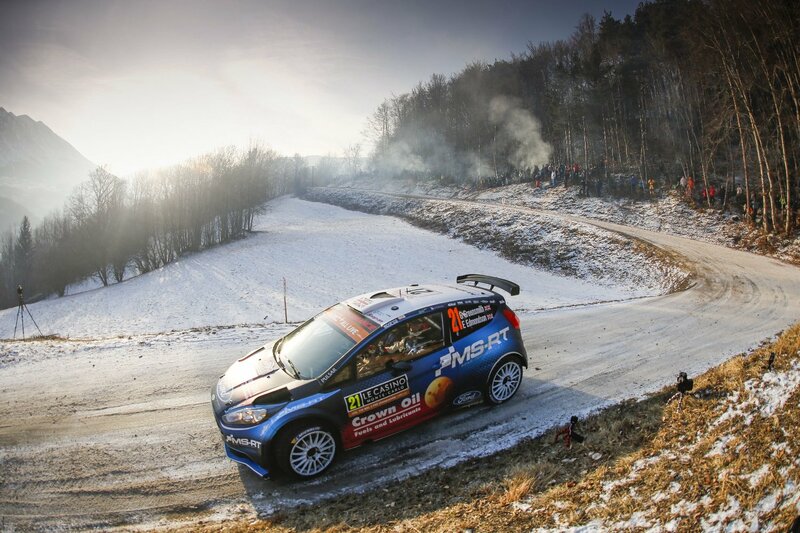 Fourth place first time out in the Hyundai - and after minimal testing! As for the Brits, there were just two in the top ten, and both posted hope for the future. 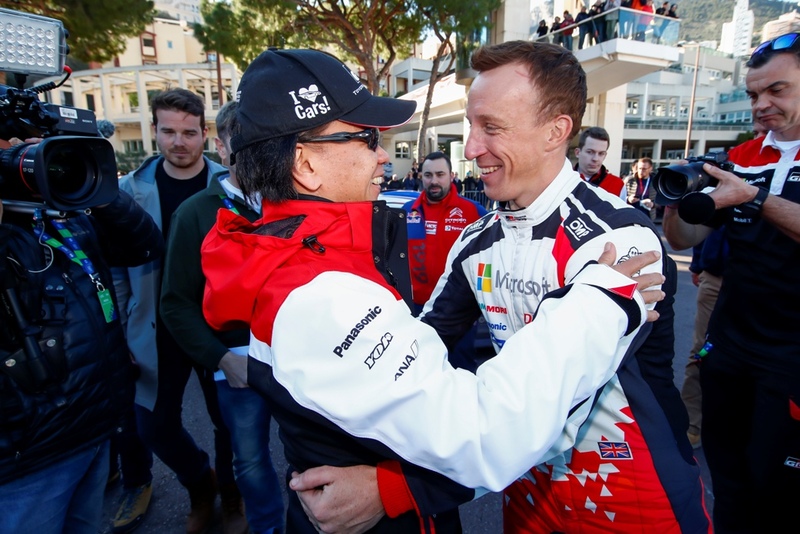 Kris Meeke finished with a flourish in sixth place despite a puncture and suspension breakage on the first day and rounded it off with fastest time on the final day's Power Stage. And didn't Gus Greensmith do well?